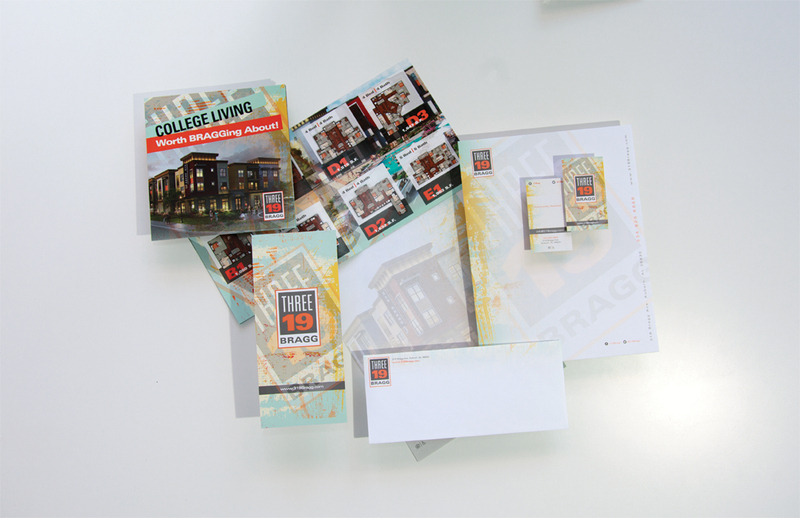 We create out-of-the-box student housing brands that make a powerful statement for each community, resonate with the students and reinvent the industry norm. 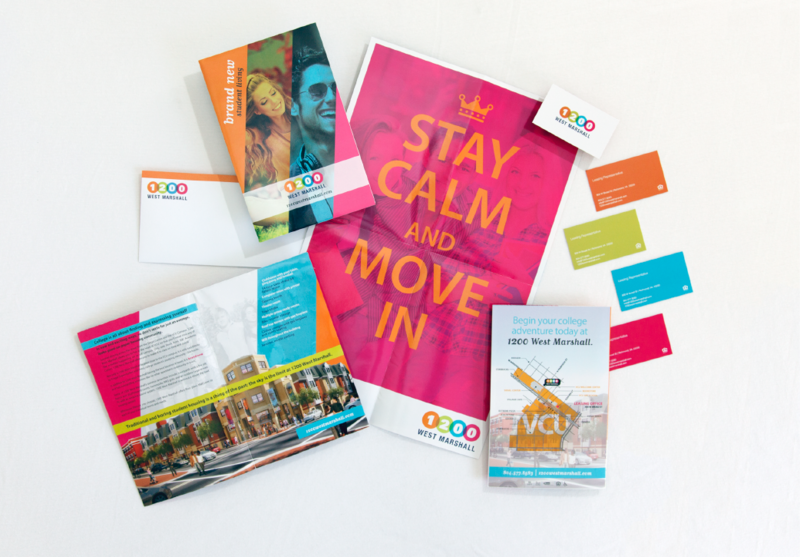 The Student Housing market is unique in so many ways, and success often greatly depends on the marketing – that is where we come in. 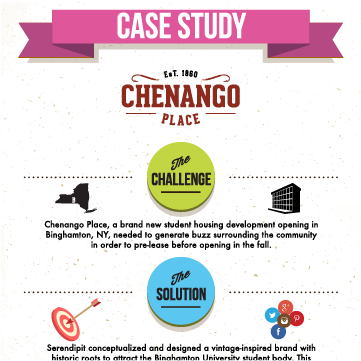 The Serendipit team specializes in all things student housing. We understand the needs, wants and communication styles of today’s college student. 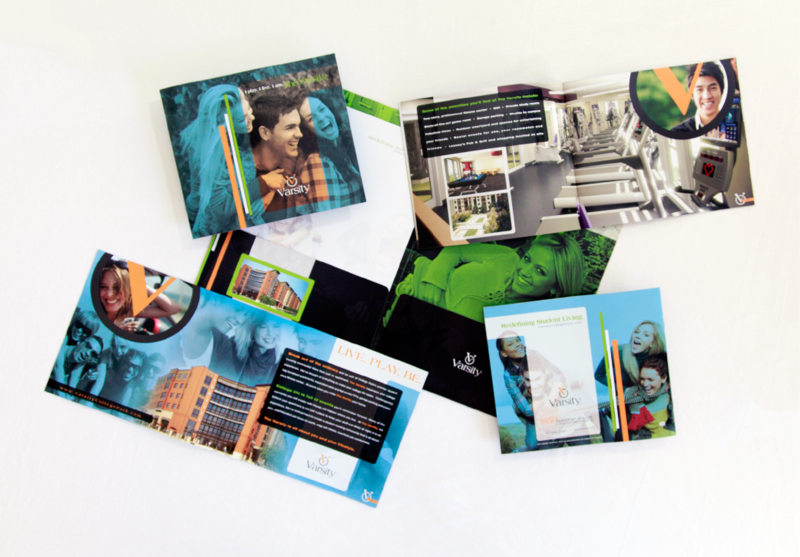 We continuously innovate our marketing mix for the student housing market. 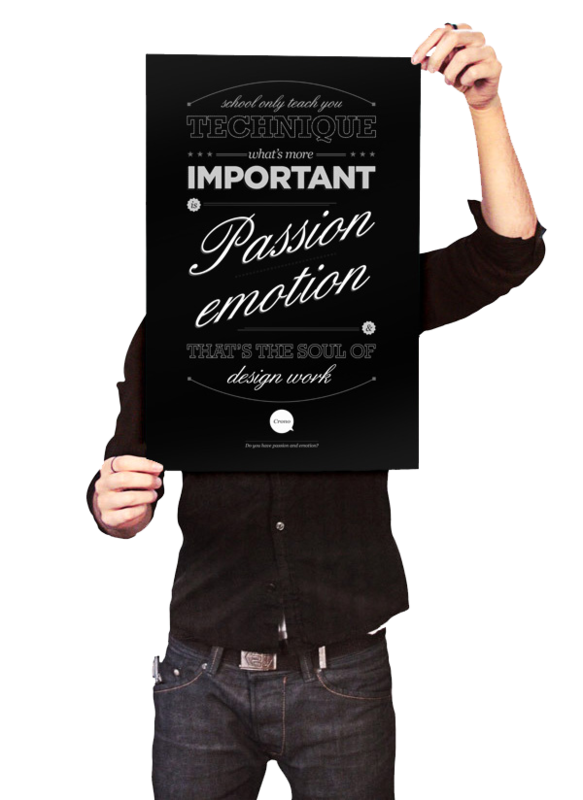 We live, sleep and breathe creativity to develop the most effective campaigns for each market. Our team has established a proven track record of consistently achieving occupancy rates above 95%. In fifteen years of working in the industry, Alexis has never leased a property under 95%. We simply do whatever it takes to get the job done. Serendipit is made up of a team of energetic, motivated and creative marketing and PR professionals. The company is led by owners Alexis Krisay and Melissa DiGianfilippo who have instilled their passion and excitement about student housing into the company. With a true passion for student housing, Alexis Krisay founded Serendipit in 2008 with just one client - a major student housing developer and operator. Alexis started her student housing career on the ground floor as a leasing agent in Tucson, Ariz. and worked her way up to regional marketing director, managing a portfolio of more than 20 properties across the U.S. Before starting Serendipit, Alexis also worked for an international marketing agency in digital marketing, and then in marketing and operations for a high-end residential real estate sales company. Alexis has instilled her passion and experience for student housing marketing into the Serendipit team and has led the firm to be recognized as one of the leading marketing agencies in the industry. Today, Serendipit has contributed to the successful lease up of over 75 communities nationwide and is seen as a valued partner in the eyes of some of the nations leading student housing owners and management companies. With a background in and passion for public relations, Melissa DiGianfilippo joined Alexis as a partner in Serendipit in 2009, overseeing all of the firm’s public relations activities. Melissa has led the firm’s student housing clients to earn millions of dollars in positive media coverage, and has successfully managed the reputation for many student housing communities through crisis situations. Prior to joining Serendipit, she worked for an Internet startup company where she handled the product marketing, media relations, social/viral media efforts and more. 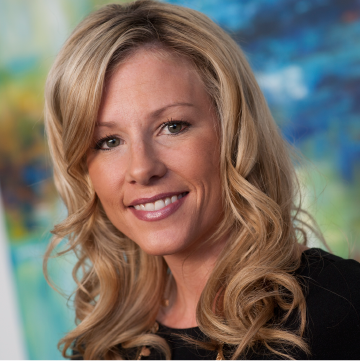 Melissa also spent a number of years as PR Director for a large commercial real estate investment company, and also worked in public relations for a Phoenix-based PR agency where she handled the day-to-day media relations, community outreach and crisis communication for local and national real estate clients. At Serendipit, we believe in strategy through creative discovery. There is no magic formula or method by which we derive our strategic vision - it’s about you. 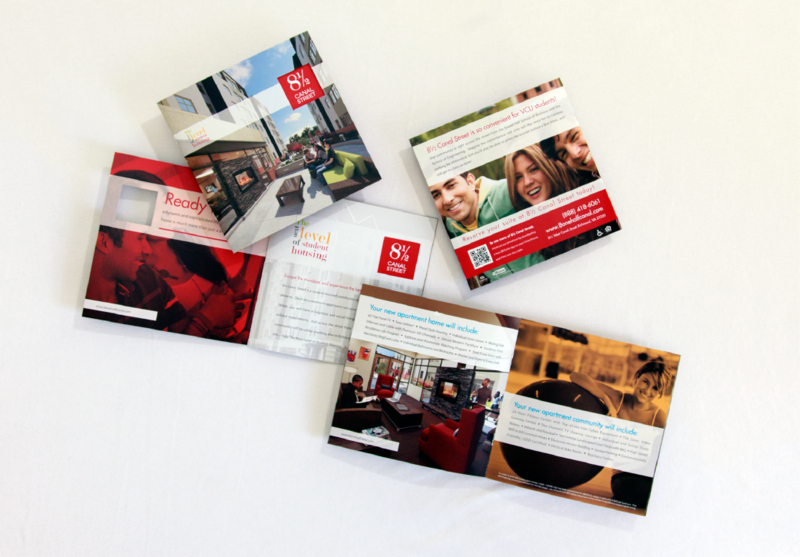 It’s about discovering how we can translate new ideas and inspirations into results for your student housing community. Our goals are your goals, whether they are financial, operational or technological. Our team accepts the challenge and will exceed your expectations. Serendipit creates brands for today’s modern student. 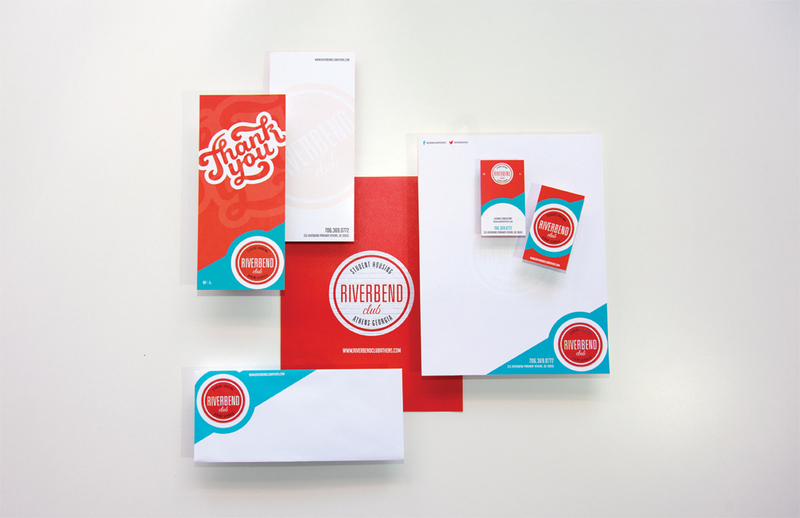 Whether starting from scratch, or tasked with revamping an existing community identity, we develop a full brand strategy. We incorporate in-depth research, local student profiles, market differentiators, and trends to personify the student population. 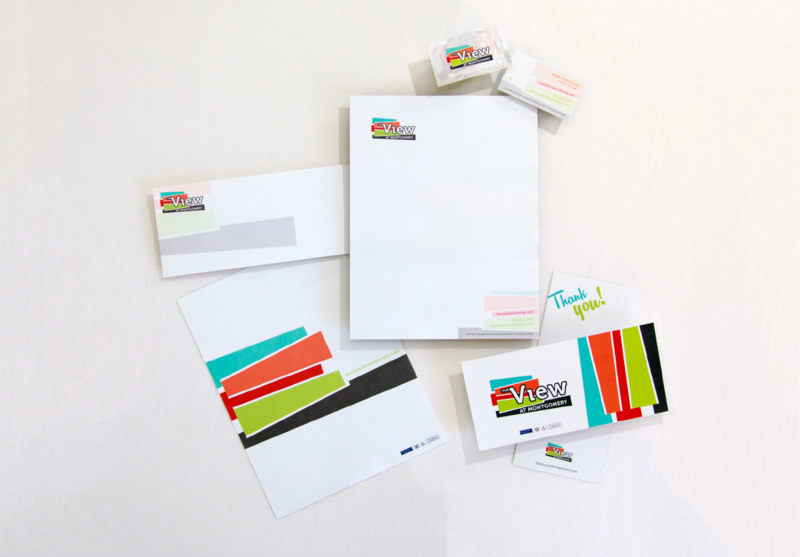 We create a community name, brand mantra, positioning strategy and design a logo. Our brands tell a story and convey a lifestyle that resonate with students and parents, and that effectively leases up a community. Check out our Pinterest board for examples. 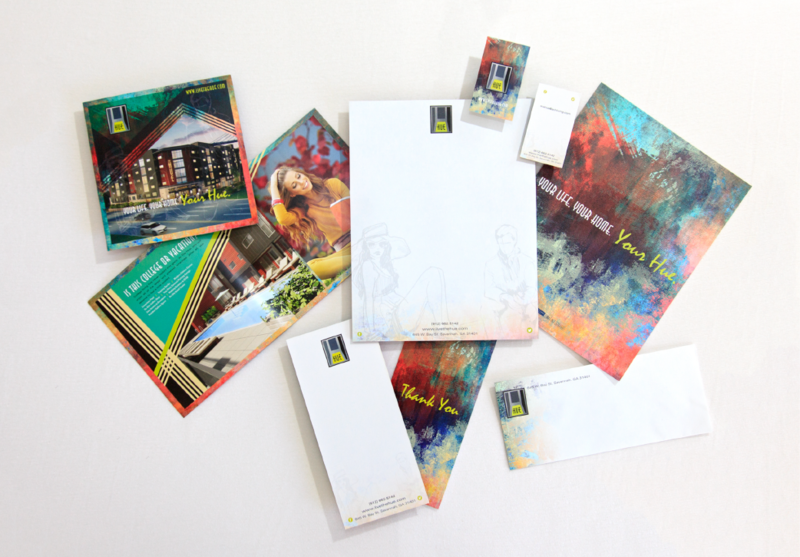 Are you ready to make a visual impact with your community’s brand? 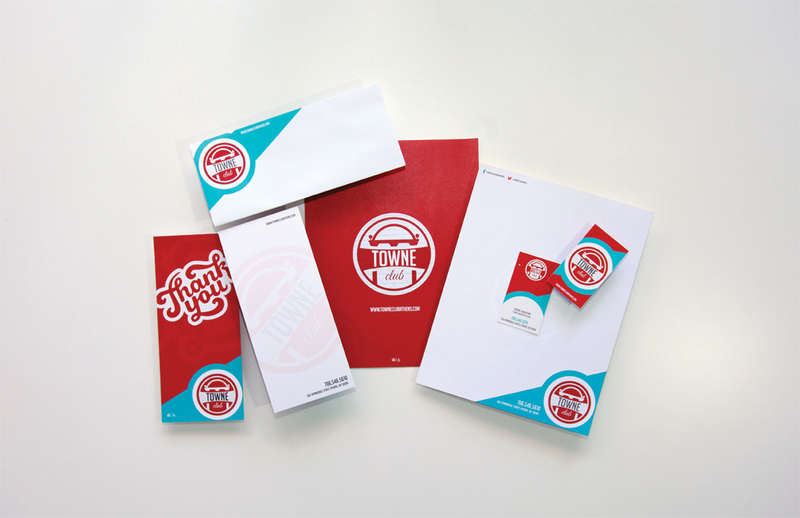 Our team of designers will take you through the art of discovery, while creating new and refreshing concepts to represent your brand’s identity. 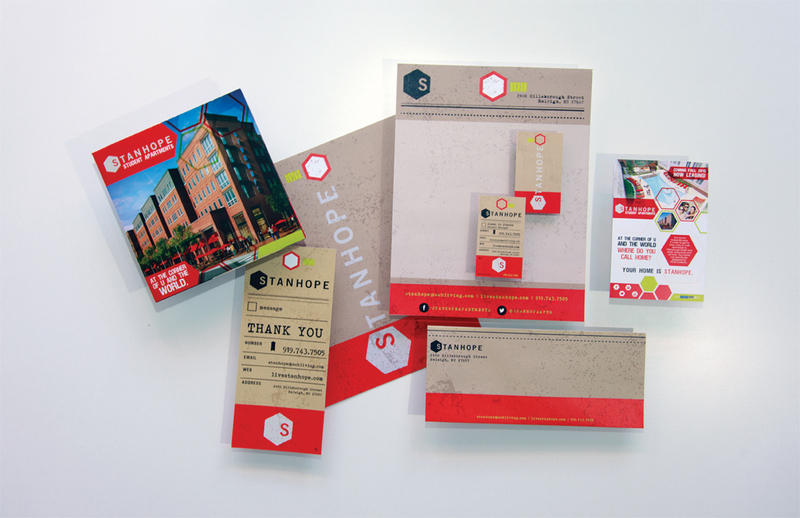 We dig in deep to fully understand your design needs and turn the vision for your community into reality. 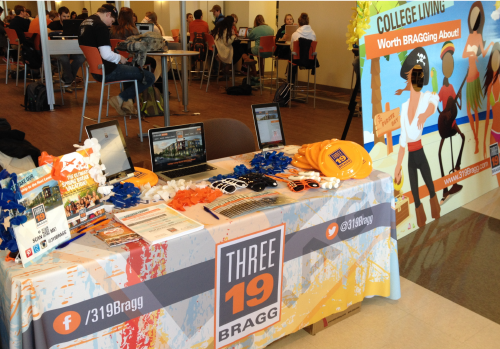 On average, 85% of college students are on social media multiple times daily. We understand that each market is unique, and we create a custom social media plan for each property including a variety of platforms and applications. 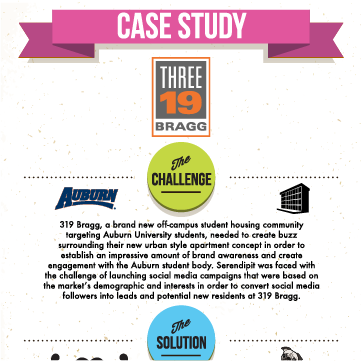 We build conversations with students online with action-driven posts, visually branded content, and by implementing a multifaceted engagement strategy. We forge a relationship with fans that makes them feel comfortable and appreciated, and solidifies their decision to sign a lease. 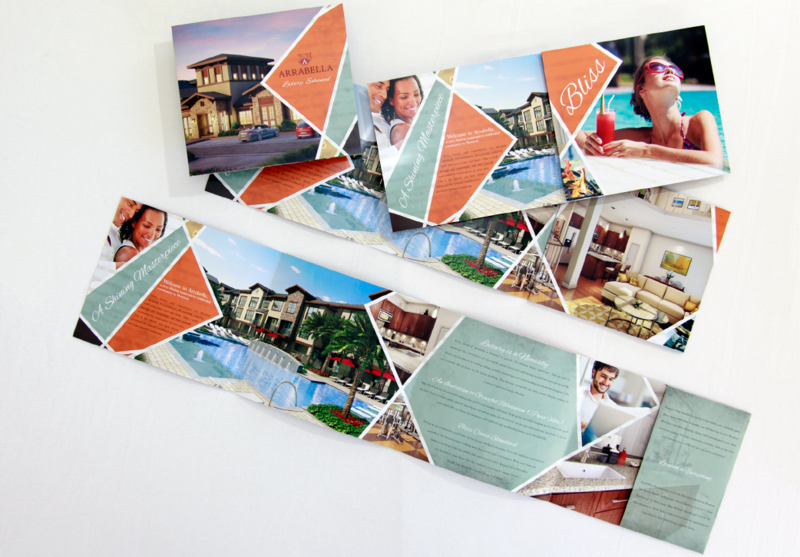 From direct mail pieces to online banner ads, we recommend a combination of advertising tactics, utilizing both new and traditional strategies. No idea is too big or small for Serendipit. The more out-of-the-box, the better. With the use of social media, video campaigns, vehicle wraps, digital printing and more, we take your advertising presence to the next level. A community’s leasing consultant is a often the first interaction that a student has with the community. To ensure that the community is represented by nothing but the best, Serendipit offers a full-fledged training program. For past clients, we’ve restructured sales and customer service training programs to appeal specifically to the college demographic. We’ve also created tiered incentive programs to motivate the rock star qualities in each leasing consultant. Serendipit arms the leasing staff with the best tools to ensure the highest possible level of customer service and professionalism. A large portion of the training focuses on teamwork, motivation and follow-up. We also focus on achieving team and individual lease goals, fostering positive energy and creating an environment in which all team members can thrive. Residents will enjoy interacting with our team members and most of all, being a part of a fun, lively, enjoyable atmosphere. Whether it’s a flash mob or driving a 40-foot. branded RV around the local hot spots, we create major buzz surrounding your community through off-the-wall marketing tactics. We leverage street teams, community ambassadors, vendor partnerships, and mascot programs to take the market by storm. Our peer-to-peer grassroots program ensures our leasing message sounds genuine to students, because it’s coming from students. From creating the concept of a campaign to managing the step-by-step actions to execute it, Serendipit creates interactive campaigns to focus on strategic sales cycles, such as new leases and renewals. 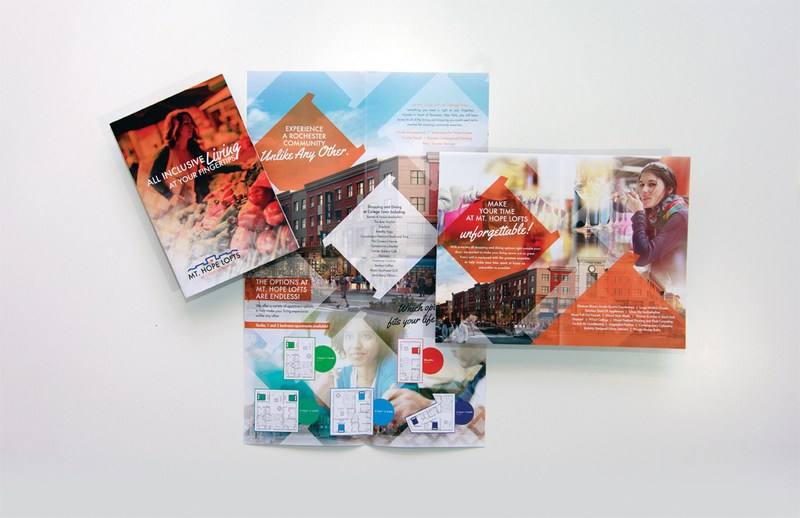 These overarching campaigns guide everything from events and collateral to advertising and contests. Campaigns are geared towards the interests of current and future residents. Utilizing prolonged interactive campaigns achieves the desired results of the main marketing goal. We pride ourselves in our ability to communicate a community’s message through the media - in print publications, blogs, TV, radio and more. 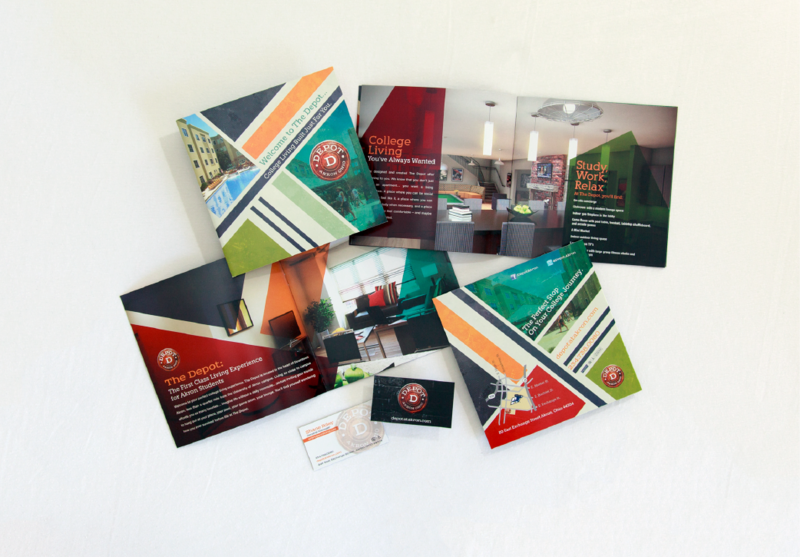 Public relations plays an important role in the success of any student housing lease up, and we have the experience to earn media placements that garner the best possible attention. Not only can we target media with effective messages that students may see, read and hear, but we can also target outlets that will reach parents. Importantly, we have the know how and experience to navigate through potentially detrimental crisis situations and come out on top. Crisis situations can occur in any business at any time, but the student housing industry is especially susceptible. When you bring together hundreds or thousands of college students to live in a luxurious off-campus housing community, you can expect that residents will be irresponsible at times and that situations will occur that are beyond your control. It’s vital to have a solid crisis communications strategy in place to protect a community’s valuable reputation to ensure you can continue to lease up your property. Serendipit’s team of PR professionals is skilled at handling these stressful crisis situations, from message management to media relations to stakeholder communications. The minute that a student steps into your leasing center, they form an immediate opinion about the community. 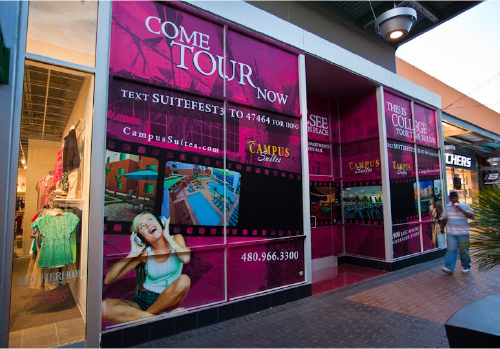 We know that today’s college student wants to feel at home, while still enjoying a hip and trendy atmosphere. That is why we plan and design the leasing center appearance from start to finish. We create an overall experience that includes furniture, décor, and lighting that is cohesive with your community’s brand. 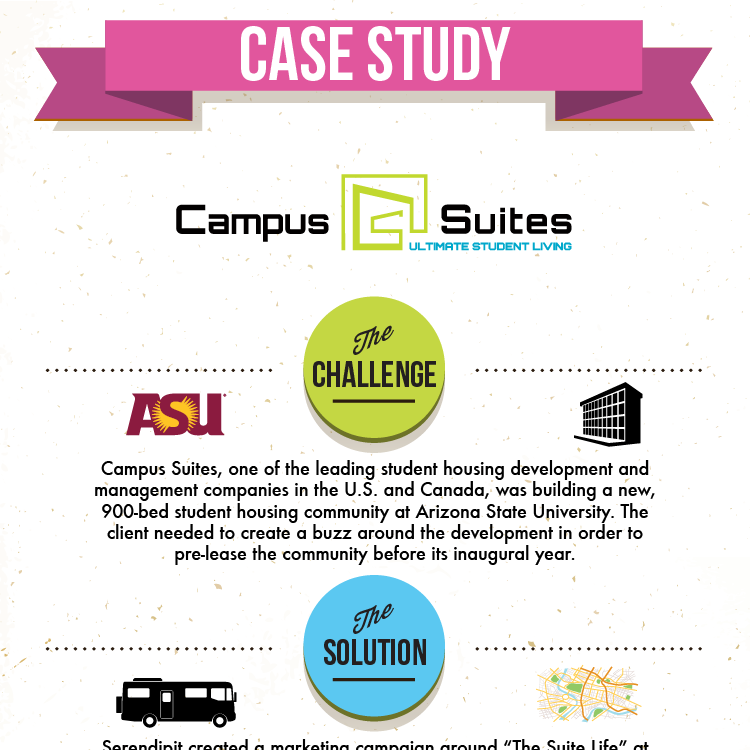 Campus Suites has been working with Serendipit Consulting since early 2009. Alexis and her team are a group of high energy, creative, and forward thinking professionals who get the job done and have fun during the process. 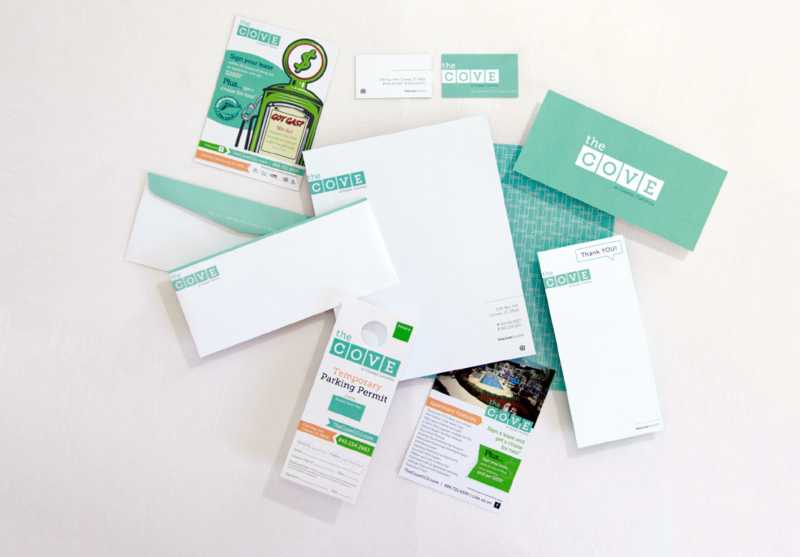 The positive energy is contagious and we have been most pleased with their marketing and social networking expertise as it’s been applied to our business. 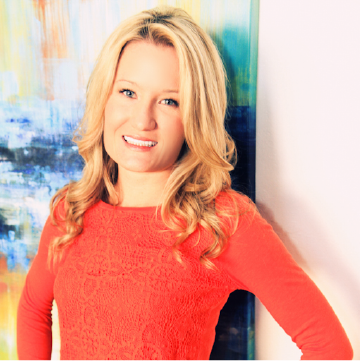 Melissa has been managing our company’s PR needs as we grow and diversify. She is on top of timelines and opportunities and we’ve been most pleased with the exposure. An unexpected bonus has been their many referrals of other quality professionals which has saved us both time and money. The Serendipit team really understand our business and passionately works to exceed our expectations. Thank you so much for all of the hard work you put into our project. It turned out to be amazing. In under 3 weeks, we were able to lease up 75% of our beds! That is incredible. Our brand is now all students are talking about. I very much look forward to working on the next project together. Your team has done a phenomenal job, and you were a real pleasure to work with. Alexis, Melissa, and the Serendipit team have been nothing short of an amazing partner to me and to Asset Campus Housing. If we need something, they are there in the trenches with us to ensure that each property stands out in the marketplace. They know the drill, they get it, they roll up their sleeves to get the job done. They are quick, dependable and most importantly they are great people that do a great job. We came to Serendipit with high expectations for one of our new student housing developments in the Auburn market and it is safe to say that they exceeded every expectation from start to finish, in every aspect of the project. From initial brand creation and strategy, to current ongoing marketing efforts, Serendipit has truly acted as our in-house marketing department, constantly generating new and innovative ideas. We feel confident relying on their big ideas and strategic execution because they consistently do whatever it takes to ensure that our property is leased up. Within the student housing industry, there is no other team that I would trust to deliver such thorough and impressive results for our properties. From helping to lease a property from 0 to 75% in under three weeks to earning over 120,000 impressions in one week on social media, it is safe to say that we’ve done it all. Take a look at a few of these examples and see for yourself. We're not owners, we're not managers, but we have just as much skin in the game and we don't stop until we achieve an 100% lease up. Alexis Krisay is a partner and the vice president of marketing for Phoenix-based Serendipit Consulting, a public relations, marketing, branding and event-planning firm with a specialization in the student housing market. 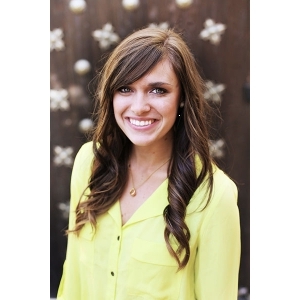 GlobeSt.com recently caught up with Krisay to find out how digital analytics functions in the world of student housing. Click here to read more. Save the Day with a Social Media Escalation Plan Lauren Melby of Serendipit Consulting discusses the importance of a Social Media Escalation Plan for your Student Housing community. With the increased use of online reviews and social media, managing your student housing community’s reputation goes beyond responding quickly to maintenance requests and having an enthusiastic leasing team eager to handle all resident concerns. Click Here to Read More. Serendipit Consulting featured in Places4Students. Check out our most recent feature where we discuss the importance of a social media escalation plan for your #studenthousing community. Read the article here. Contact the Serendipit team of experts to generate results for your community. We would love to hear from you.